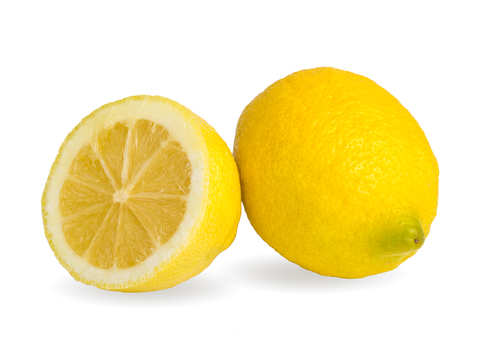 We use lemon oil in our Foaming Facewash; it helps to leave skin feeling really clean and fresh. It mixes well with any other citrus oils, creating a really fresh and zingy smell. Also equally enjoyable when mixed with light, floral smells such as geranium. This blend is particularly lovely, which is why it is part of our Cream Dream range.